In 2014, car accidents caused by drunk drivers accounted for nearly 32 percent of all traffic-related fatalities across the nation. In Arizona, 226 people died as a result of DUI car crashes last year, which accounted for 34 percent of all traffic deaths across the state. Additionally, 3,146 motorist were injured in DUI accidents in Arizona in 2014. Arizona state officials have long felt such statistics are too high; therefore, Arizona is known for its strict DUI laws. Arizona’s drunk driving laws are the toughest in the country. In fact, all DUI convictions in the state of Arizona require mandatory jail time, as well as a minimum fine of $250 and 90-day license suspension. Felony charges for all drunk drivers caught with children in the vehicle who are under 15 years of age. The absence of plea bargains: a driver convicted of a DUI cannot plead to a lesser offense. An “Extreme DUI” law, in which drivers whose blood alcohol level is 0.15 or higher are automatically convicted of criminal misdemeanor, regardless if they are first-time offenders. A strictly enforced “Implied Consent” law, which means drivers who refuse to submit to a blood alcohol test will automatically be fined and have their license suspended. In an ongoing attempt to reduce the number of drunk driving car accidents, Arizona law enforcement officials will be conducting “saturation patrols” across the state. A saturation patrol is formed when police officers from multiple cities join together in an effort to stop all DUI offenders from travelling on Arizona roadways. Saturation patrols and sobriety checkpoints will be located throughout various neighborhoods in Phoenix, as well as in Scottsdale, Mesa and Tempe. 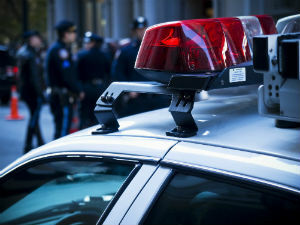 Police agencies in Tucson and Flagstaff will also be targeting drunken drivers through saturation patrols. 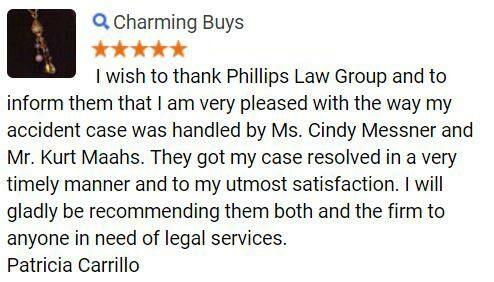 The Phoenix DUI attorneys at Phillips Law Group want everyone to know that DUI accidents are 100% preventable. If you have been drinking, never get behind the wheel of a vehicle. Instead, be sure to choose a designated driver before beginning your night out; or, you can contact a driving service such as AAA Tipsy Tow or Uber. These services are available 24 hours a day to ensure you arrive home safely. 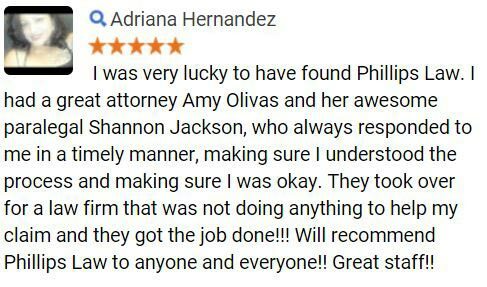 If you or someone you love has been the victim of a DUI accident, contact Phillips Law Group today. 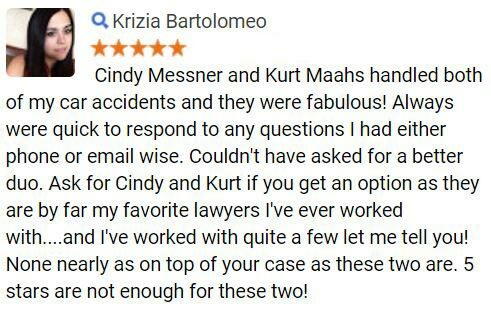 We have the knowledge and experience to ensure you receive the justice and compensation you deserve. 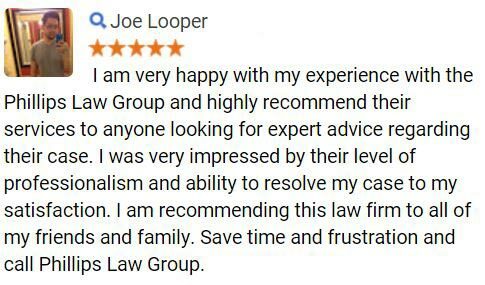 Call 1-800-706-3000 or fill out our FREE Case Review Form today.